If you’ve heard about The Bouqs Company, you aren’t alone. Although this florist is just young, the company has exploded in popularity since its founding just a few years prior. The Bouqs sources its flowers from sustainable farms from around the United States. Each and every flower, leaf, and the stem is cut right at the source. Flowers are then placed in one of the bouquet designs offered on the company’s website and delivered immediately. Every aspect of what The Bouqs does is sustainable and eco-friendly. The flowers you purchase are from a farm known for its eco-friendly practices. There’s no waste involved in the creation of each bouquet. Simplicity is the goal of The Bouqs. Giving flowers has never been easier or more transparent. The Bouqs makes clear each step that goes into their flowers and designs. No longer will your flowers arrive wilted, dead, or filled with added fluff. The Bouqs offers quality flowers and flowers alone. Ordering a bouquet of fresh flowers is simple with The Bouqs. There are just three steps. First, choose which bouquet you’d like. Next, receive your delivery within two hours (or a few days depending on your purchase. Finally, sit back and enjoy the beauty once it arrives. In addition to speedy shipping, The Bouqs also offers flowers at low prices. You choose what you want to purchase or spend, whether that’s a specific type of flower, a simple bouquet, or a particular color theme. There are no upsells and no add-ons like a typical florist’s balloons and stuffed bears. In addition to transparent prices, The Bouqs also offers a ten percent discount for first-time customers. Plus, save even more when you become an email subscriber. You’ll receive regular coupons, newsletters, and announcements. Additionally, you can choose to save even more by opting into a subscription. Subscribers can either choose the “Never Forget” option and have flowers sent annually on anniversaries, birthdays, and other special events. You can also choose the “Regular” option that allows you to choose how often you’d like to send flowers. Send them every week, every month, or somewhere between. Do you love photos of flower arrangements and beautiful blooms? You’re going to adore The Bouqs social media presence. Be sure to follow The Bouqs on Instagram. You can stare at gorgeous images of floral arrangements and bouquets that are custom and available online. You will also find wreaths of flowers surrounding inspirational quotes. You’ll find those same incredible images on Facebook and Twitter as well. On these channels, The Bouqs posts those images with updates and news about the company. Be the first to know about different Internet holidays or themes like “Sunday Funday” or “Smile, It’s Friday” each week. If you’d like to keep updated about The Bouqs even more, you can download the company app on the website’s homepage. 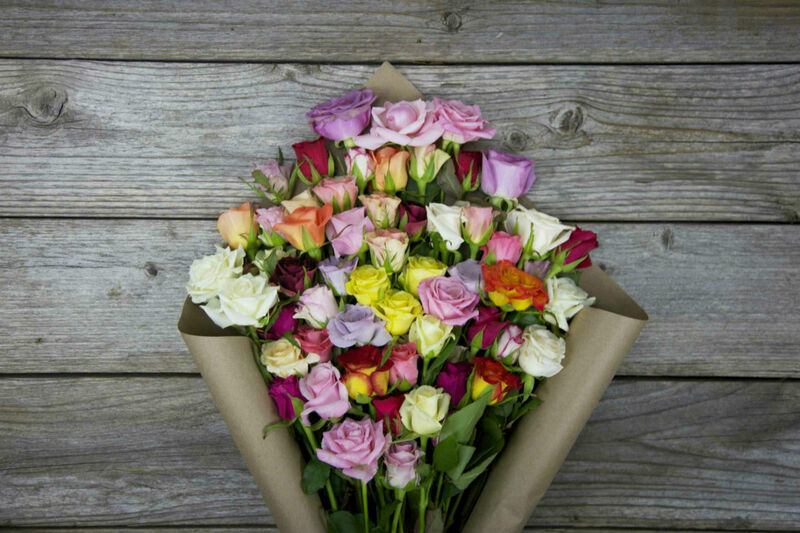 In the app, you’ll receive 20% off of your first bouquet purchase. As previously mentioned, The Bouqs is all about happiness. If your flowers fail you in any way, the company’s 100% Happiness Guarantee will ensure everything is made right. The Bouqs promises that there will be no hidden fees, no upsells, and no surprises. Should an unexpected problem arise, you can give the customer service team a call at 1-888-320-2687. You can send them an email at [email protected]. Fortunately, The Bouqs watches its email 24 hours a day. You can also send an email via the contact form on the website, and you’ll receive a response within just a few hours. Additionally, you can visit the company’s FAQ page to see if there’s an answer to your problem already waiting for you. Are you ready to shop? 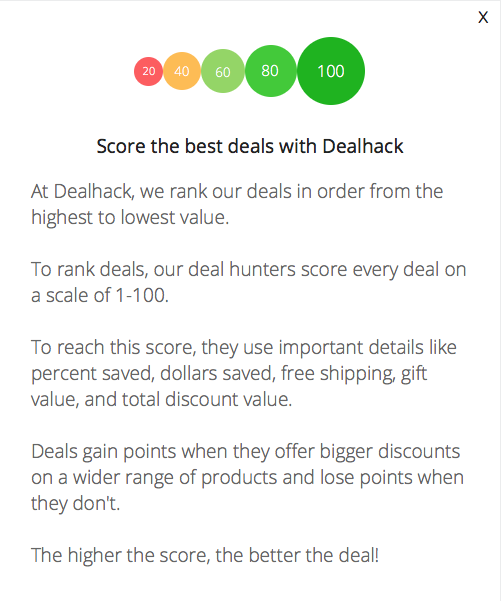 Browse this Dealhack page first for the best and freshest coupons for The Bouqs. Sign up to receive Bouqs email newsletters and receive 10% off your next purchase. Take advantage of The Bouqs’ concierge service, also known as “Never Forget,” and you won’t have to worry about a thing. You will automatically receive discounts with every purchase. Regular subscribers get as much as 25% off each bouquet. You’ll also be able to manage your flower deliveries and determine when you’d like flowers sent every year. Download The Bouqs app for iOS and Windows devices. You’ll get 20% off your first purchase and be able to select flowers without ever being tied to your computer. Discounts for The Bouqs are only available through the company’s website or email signup. The best coupon codes and special offers can be found right here on this page. Unhappy with your flowers? Just contact The Bouqs customer service team, as the company has a 100% Happiness Guarantee. While you can’t return flowers, the team will work to ensure that you receive the bouquet you were promised. What is Today’s Best The Bouqs Promo Code? The best The Bouqs promo code right now is welcome15. This code is for 'Get 15% off Your Orders'. Copy it and enter it on the The Bouqs checkout page to use it. If you live within any of the 50 United States, The Bouqs will ship its flowers to you. Unfortunately, the company as of now doesn’t ship to any international locations. The Bouqs does plan to expand its reach in the coming years. Once you select your bouquet, you don’t need to pay for shipping or handling fees. If your bouquet is delivered Monday through Friday, delivery and shipping are free. Saturday deliveries come with an additional fee. All bouquets feature a delivery date beneath their photo before you even place an order. You can guarantee that your fresh and healthy flowers will arrive when expected. You can choose to have certain bouquets delivered the next day, as long as you place your order before 11:00 AM the day prior to your hopeful delivery date. While you can’t exactly return a bad bouquet of flowers, The Bouqs do offer to send a replacement bouquet for those that may not have met your standards. Additionally, the company advises that on average the flowers will last for five to seven days after delivery. Make sure to follow the recommended care instructions that arrive with your flowers to keep them as healthy as possible for a longer period. Once you place your order, because The Bouqs tries to ship as quickly as possible, changes cannot be made. The notes included, the type of flowers or even the delivery address are all set in stone.